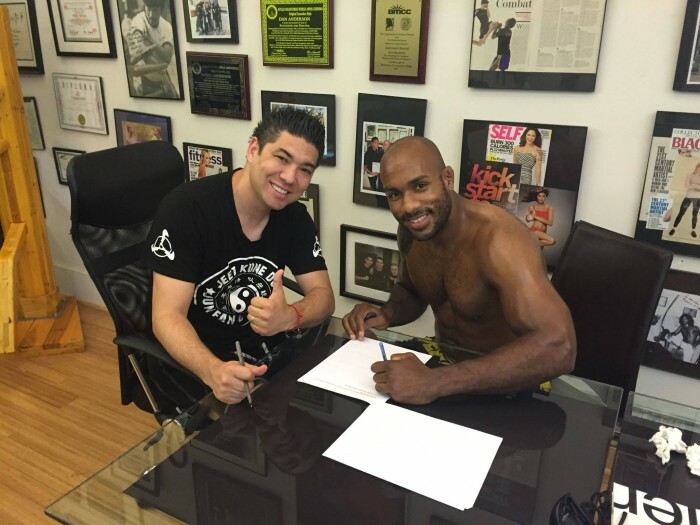 Andersons Martial Arts NYC Fighter Ariel Seplveda Signs His Glory Contact! 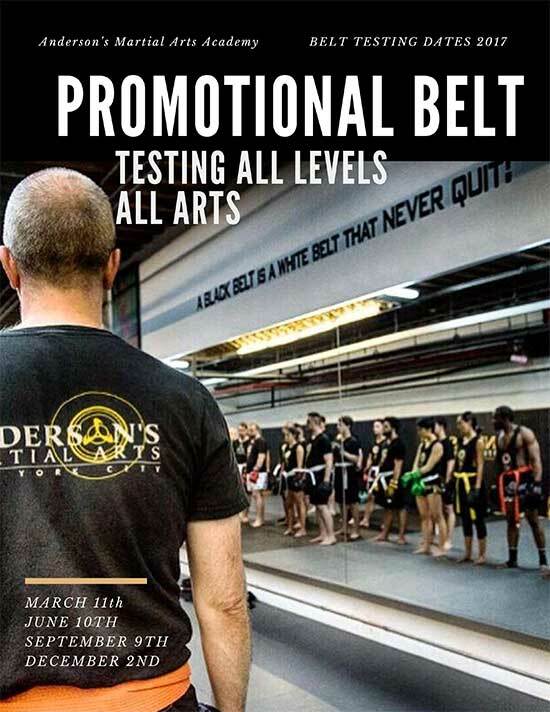 Withe the Worlds BEST Kickboxing Organization. 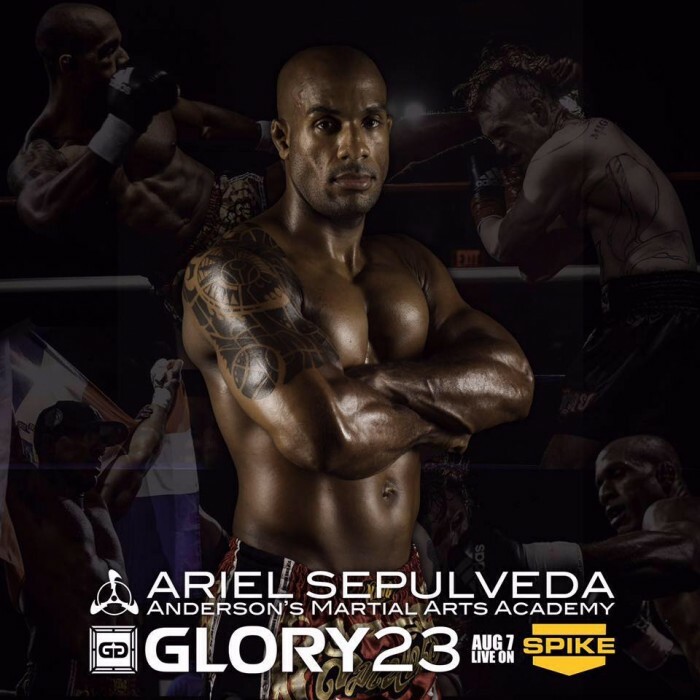 The Anderson’s Martial Arts family is very PROUD and super excited to announce that our very own Ariel “The Smash” Sepulveda just signed his GLORY World Series contract! 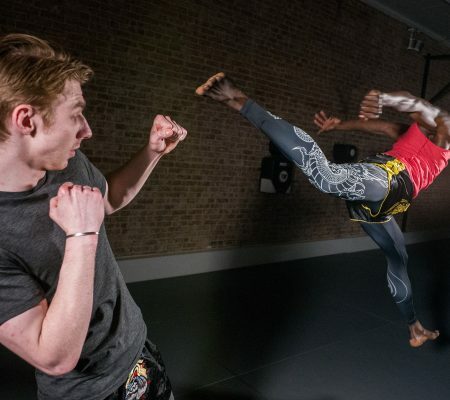 Which means you can see him fighting live in Vegas at the Hard Rock Cafe representing the ‘black & yellow’ colors in the middleweight tournament August 7th on #SpikeTV. 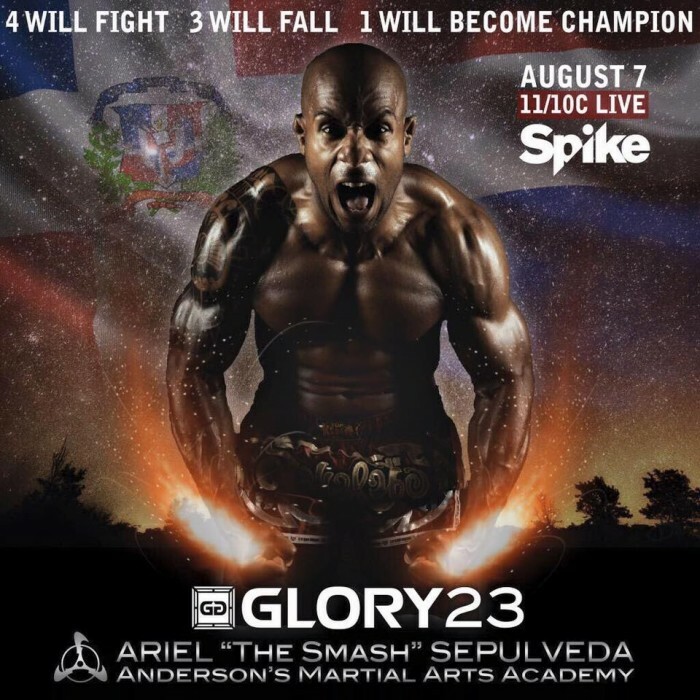 In the mean time you can find Ariel, in all of the night time Muay Thai classes training hard for his Glory 23 match along side all of you, his team mates, friends, instructors and Anderson’s family. We would like to THANK all of you for supporting the Academy. Be it your tenth year with us, or your second day, each one of you help drive and inspire the dreams of your fellow AMAA training partners and family members. 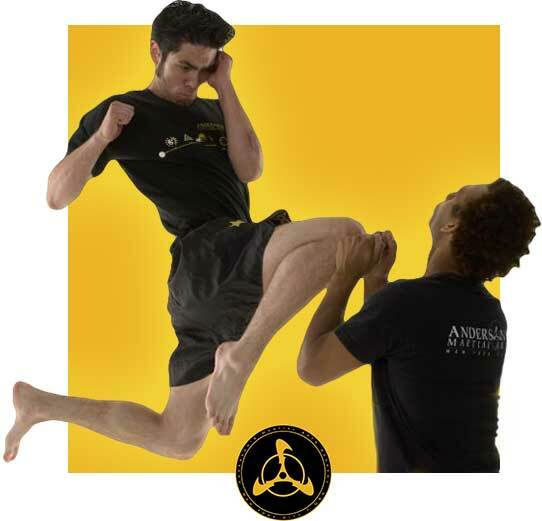 Now all we ask in return is that YOU let us, your AMAA teachers and training partners, senior students and friends help you reach all of your greatest dreams, hopes and desires. Just trust us, and dedicate yourself! Always remember, if you have any questions or concerns make sure to speak to one of the staff members. 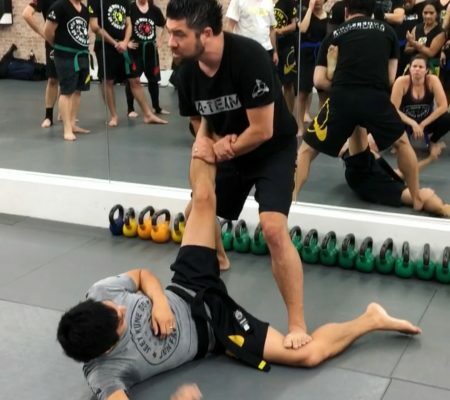 And you want to take your shot and train/lean martial arts from the very best email us to schedule your first FREE introductory session at Anderson’s Martial Arts NYC.